Øvrige oplysninger 220 volt electrical system for charging. 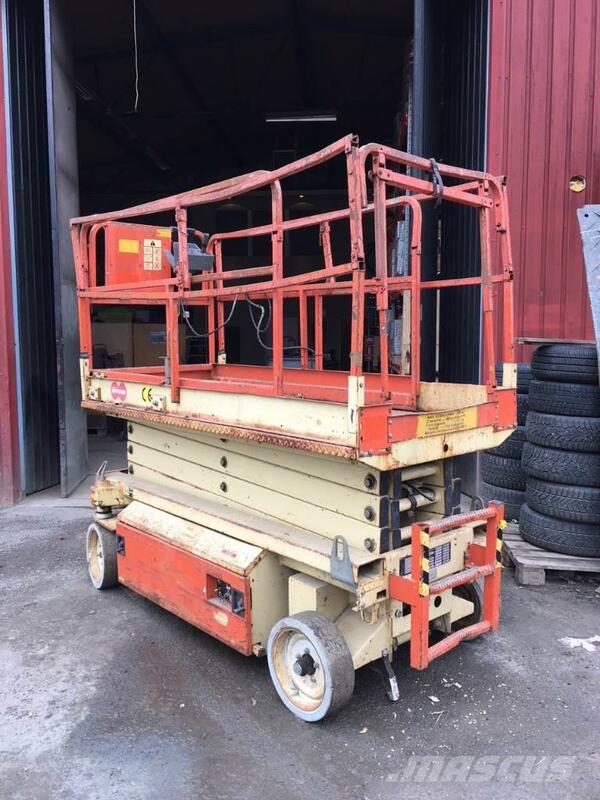 24 volt electrical system on the scissor lifts. New batteries. Inspection report in the attached document. Information and data from our clients.